Watershed AGM Meeting, Saturday, March 21, 10:00 a.m. 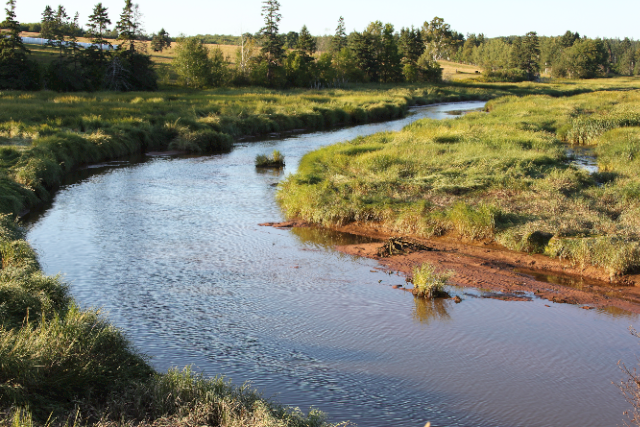 The AGM for the Central Queens Branch of the PEI Wildlife Federation will be held on Saturday, March 21st at 10:00 a.m. at the Riverview Community Centre in Clyde River. Learn about your community’s stream restoration projects taking place in addition to plans for the Bonshaw Hills Public Lands from BHPL subcommittee member Megan Harris. This is a great opportunity to come out and meet your neighbours and friends and find out what’s happening in your watershed and how you can get involved. During the AGM, there will be an opportunity to renew memberships in the CQWF.